There is much in Revelation that calls us to repentance and renewal, much to humble and shame us, much to warn us of the tactics of Satan, and much to urge and motivate us to endurance and perseverance. May Christ speak again to us the truths He spoke to the Churches of Asia centuries ago, and may our ears be opened to listen to &#x201c;what the Spirit is saying to the Churches!&#x201d; The book of Revelation is a divine revelation, given by God to His servants (1:1). It promises a special blessing to those who read and to those who listen (1:3), and at the end it adds a solemn warning to anyone who dares to tamper with its message. The &#x201c;apocalypse&#x201d;, the &#x201c;revelation&#x201d; was given by God to His servants. 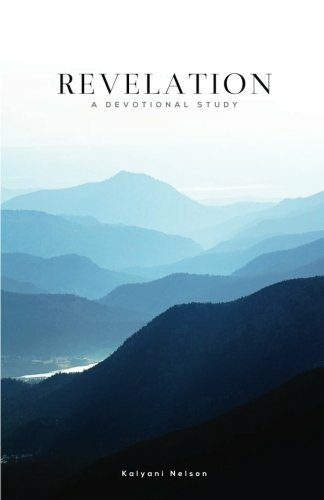 The word translated &#x201c;revelation&#x201d; simply means &#x201c;unveiling&#x201d;. The verb simply means &#x201c;to uncover, to reveal, to make manifest&#x201d;. The whole book is a revelation, an unveiling by God&#x2019;s hand of truths which would otherwise have remained hidden. In this book, the Holy Spirit pulls back the curtain and gives us the privilege of seeing the glorified Christ in heaven and the fulfillment of His sovereign purposes in the world.